Look who came to see us today! 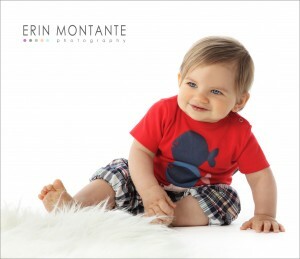 Our little buddy Sawyer is too handsome for words, and we can’t believe he is already ONE! I remember when we had him all curled up here in the studio at just a few days old. Time flies too fast. Here’s a quick peek from today’s session!